new. But despite that nature doesn’t reiterate in its most subtle moments, the times of the day and also the seasons, are always returning. 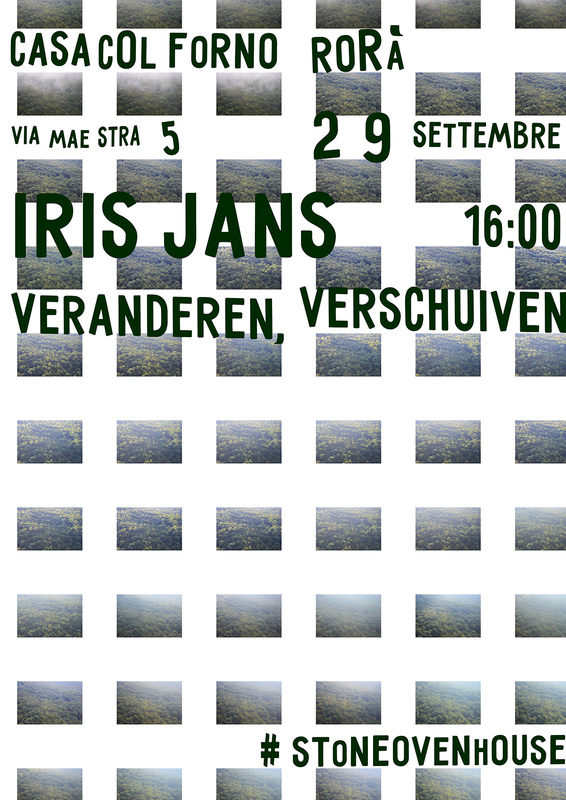 Iris Jans work is about the relationship between a person and a landscape. 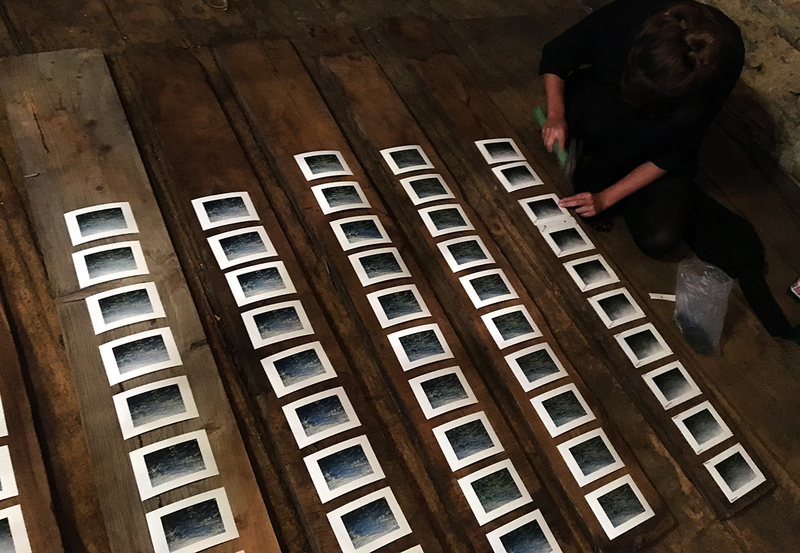 She explores landscapes, both natural landscapes and urban landscapes. She searches for a certain emptiness and something without function in the fullness of current society. renewal. But most of the time we forget about simplicity and proximity. The same doesn’t stay the same. It continues to change, shift.